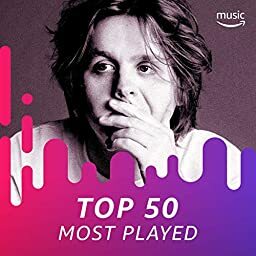 The most played tracks on Amazon Music Unlimited. Updated every Monday. Follow for updates.